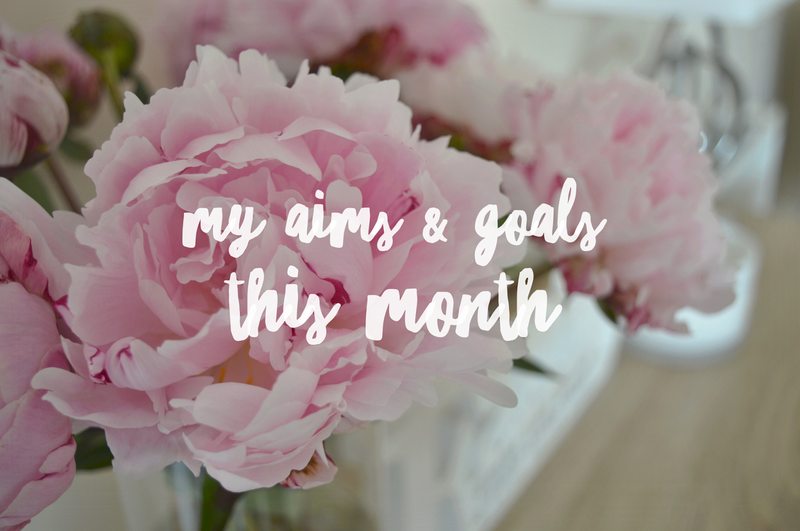 I thought I would set myself some personal aims and goals to try and complete throughout this month, which will hopefully improve my lifestyle and productivity. I want to start organising things properly, from planning my meals to writing and scheduling blog posts as I want to start feeling on top of everything, instead of having numerous to-do lists! I've got into the habit of staying up until the early hours of the morning, which then makes me tired the following day as I'm not getting enough sleep. So I'm aiming to go to bed earlier so I have time to read a book and relax. We have so much clutter that I want to get rid of before Christmas, so I've already made a start on de-cluttering the house and listing things on eBay. I've said since the beginning of the year that I wanted to lose weight but I've been seriously lacking willpower and motivation, but I'm determined to start exercising this month and I will hopefully start seeing results soon! Lastly, I'd like to sort our finances properly, so we know our income and out-goings. This means we can start saving money and putting money away each month, which can go towards Christmas etc. So there you have my aims and goals for this month. Is there anything you would like to achieve this month? These sounds like great goals and some of them feature on my list too! Especially decluttering and going to bed early. Your much more likely to achieve them if you have written them down, good luck with them!